Continuous learning is part of what makes Instructors Professionals rather than trainers. For more than 20 years we have been lucky to work with some of the greatest thought leaders in the world. 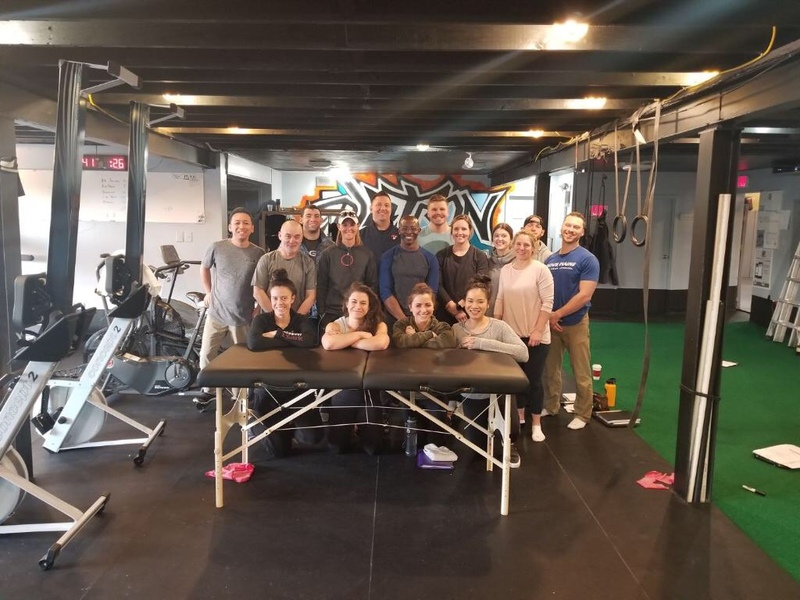 This has informed our Personal Training and expanded our effect on clients mentally, emotionally and of course physically. 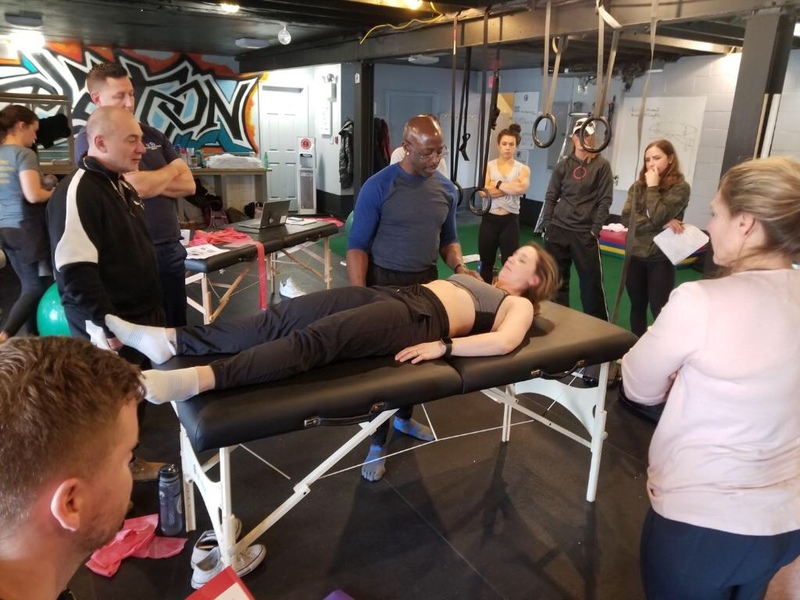 Here Instructors and Physical Therapists learn Dynamic Neuromuscular Stabilization. neurodevelopmental aspects of motor control in order to assess and restore dysfunction of the locomotor system.